As written in Isaiah 54:14, “In righteousness you shall be established; you shall be far from oppression, for you shall not fear; and from terror, for it shall not come near you…” Fear rules our lives but God promises us that through the righteousness of Jesus these chains can be broken. this Christian hoodie sends the message that you can be fearless and manifest Jesus’ righteousness in your life too! There is nothing to fear if we stay devoted to Christianity and remember that God has a plan for us all. Give people the courage needed to be brave and unafraid. Our hoodies are great ways to show people that the Lord's protection is always with us and we need not walk in fear. His righteousness is divine and stronger than any force in the world and when we give him our faith and love, we have his defense. 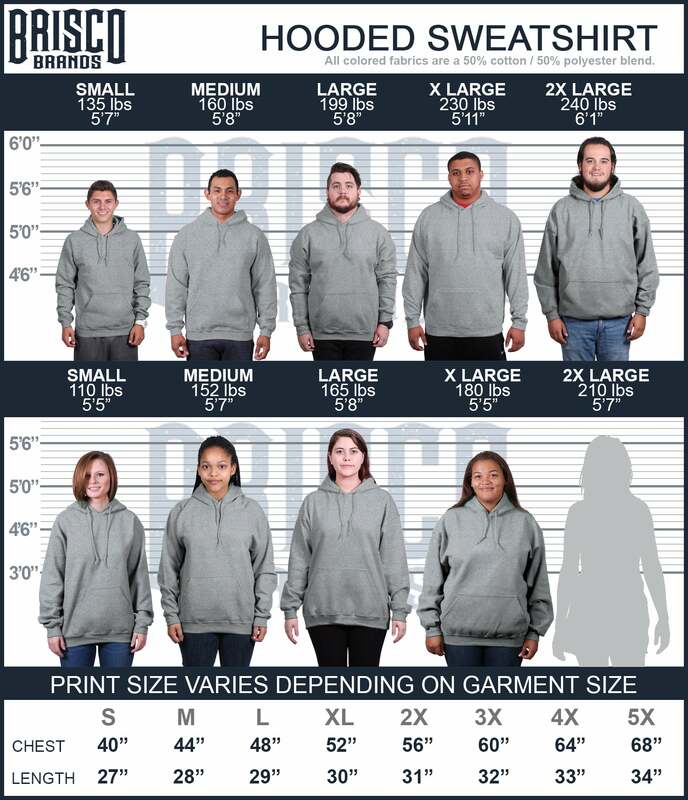 Give people our Christian hoodies so they can express their faith with grace and style.